In today’s IT, technology is continuously evolving to provide advanced solutions to support data backup, recovery and archiving requirements. It’s tempting to think that one backup and recovery medium can serve as a one-size-fits-all solution. Or that the latest technology must be the best. But all trendiness aside, the only real way to know if a solution is up to the required standard is to compare it against other available options. 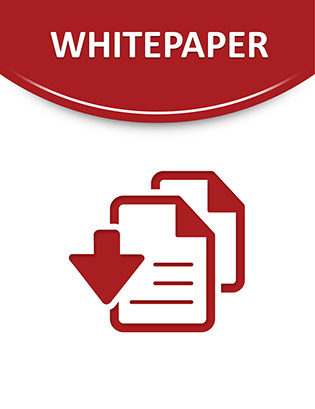 This white paper explores a hybrid approach to backup and data protection. Read on to discover how to integrate tape and cloud technologies to address your most critical backup, recovery and archiving requirements.